The idea for this thread came about from an online discussion between Peter aka art frames and myself. We thought it might be interesting to have a thread dedicated to bird photographs by anybody who would like to contribute. 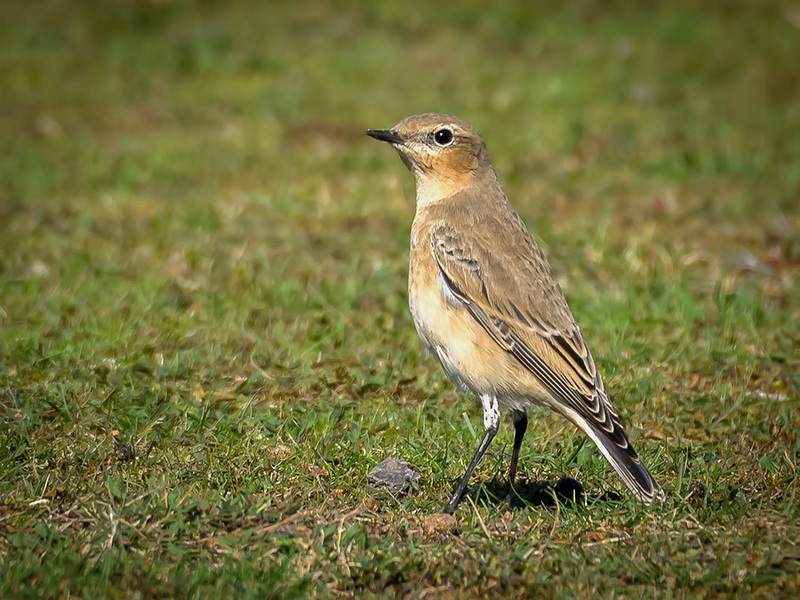 I realise that bird photography is an acquired taste and not appreciated by everyone but this thread could give members a chance to post photos for viewing, comments, advice and tips (given or taken) or just general bird-related chat. 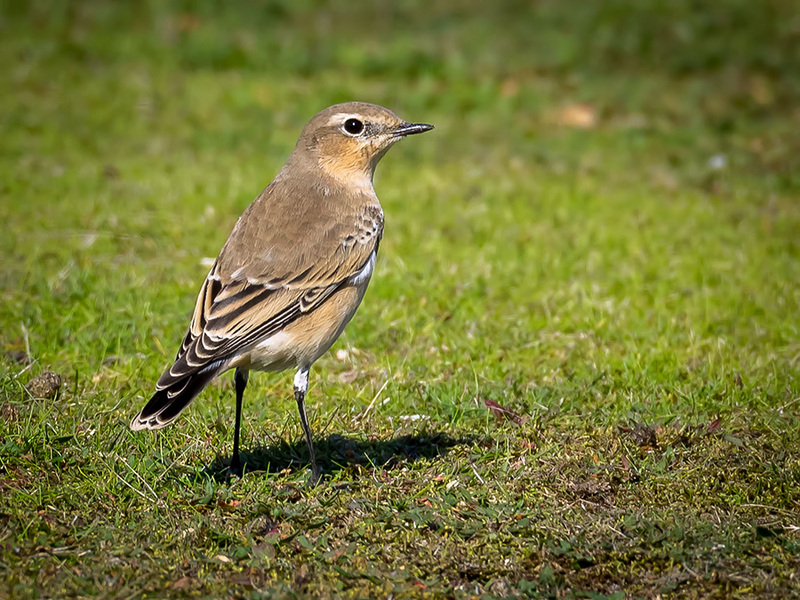 To start the ball rolling here are two shots of one of the many migrating Northern Wheatears which are in my area at the moment. It was taken on the ciiffs at Gunton Warren near Lowestoft, which is close to Pleasurewood Hills Amusement Park and above the nudist beach! I always feel slightly conspicuous wandering about there with my binoculars and camera with a long lens. I am sure I will get challenged one day. As usual taken with the E-M1 and 75-300 II.